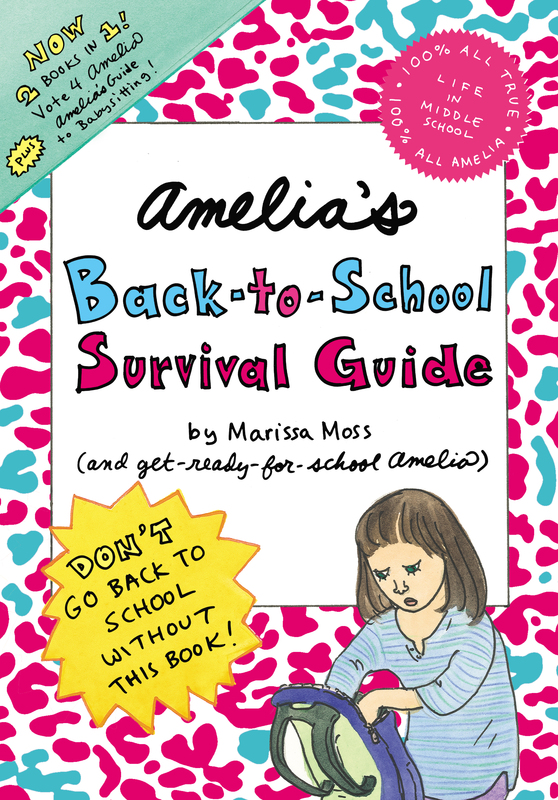 Don’t go back to school without Amelia’s guidance—and this special bind-up that includes two favorite Amelia stories! Two popular stories from Marissa Moss’s bestselling Amelia series join together in one fantastic bind-up! In Vote 4 Amelia, a passion for politics turns into a battle for justice when an opponent spreads lies, and it’s up to Amelia to save her friend’s reputation—and the class elections. And in Amelia’s Guide to Babysitting, Amelia and Carly decide to start a babysitting service, and when they meet their first charges, they realize they are in for quite an adventure!